Well the wedding is over and I’m finally all caught up on the backlog of blog posts and work stuff. Rebecca and I got married on January 31st and everything went swimmingly! I’ve had this post sitting in my drafts since January so I’m going to post this one before I start working on non-wedding beer posts. 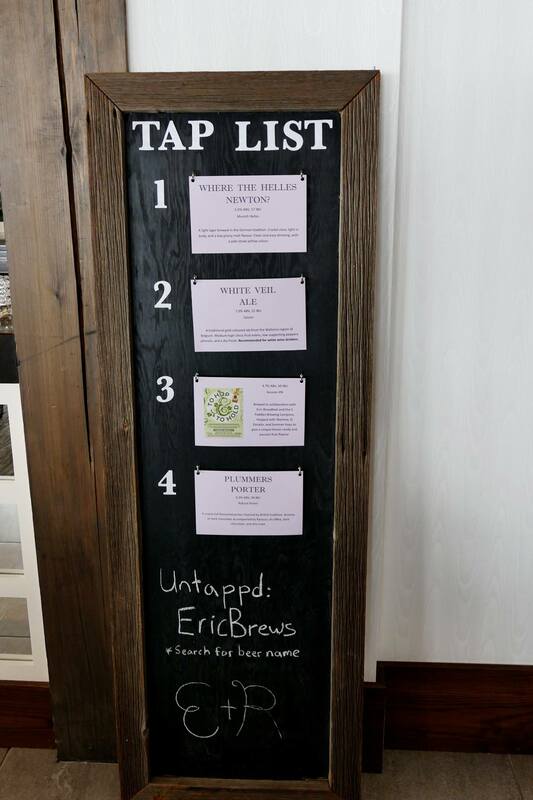 We served 11 kegs of unique beers at the reception, and I’ll have a post talking about that and what it was like to brew for such a big event. We spent a week touring Colorado and visiting breweries, so I think I’ll have a post about that too. This is going to be the last wedding beer I write a blog post about since 15 beers is a bit much to blog about. Also there isn’t anything overly exciting or innovative to say about three IPAs using the same process with slightly different recipe. I was able to use the ones so far to give a bit of an overview to my process and recipe formulation though. This was one of my favourite beers at the wedding. It’s a fairly simple recipe with common ingredients but it turned out fantastic, with that high level of hop aroma that people chase. When it comes to hoppy beers I like to keep the bitterness low, and focus on fruity hop flavours instead of pine, which I find comes off as garlic and onion when used too much. I used a mix of citrus and pine hops at a ratio of more than 2:1 to strike a balance between the two. I find that pine and resin hop flavours punch through much more readily than citrus hop flavours so more citrusy hops are needed to balance things out. In this case I used an oz of Centennial and Simcoe at 5 minutes for flavour and bitterness, the same at 0 minutes with 1.5 oz of Citra added in to up the citrus character and help strike a balance of flavour. In the dry hop I stuck with the same three hops to avoid muddling the flavour, again using higher amounts of citrus focused hops to hit the flavour profile I was looking for. My IPA grain bill is fairly standard consisting of mostly Domestic 2 Row, a bit of Munich I for colour and a hint of breadiness, and some Wheat Malt for head retention. I use US Magnum to bitter since it is such a clean hop that produces a smooth bitterness. I use San Diego Super Yeast (WLP090) as my house yeast for clean beers. It seems more and more of my blogger friends are starting to prefer Vermont Ale Yeast for hoppy beers so I may give that a try in a future iteration of the recipe. If I hadn’t been brewing this for a crowd I probably would have hit it with some gelatin as well to help clear it out, you can see how cloudy it was when I took this picture about 2 weeks before the wedding. I knew a few wedding attendees were vegetarian so I stayed away from gelatin in respect to them. Doppelbock is a style of beer I really love. I love the intense bready/toffee malt character coupled with the clean fermented lager profile. Doppelbock is a traditional German style lager with high level of malt flavour/aroma and higher ABV. Not what you typically think of when you hear the word lager, but remember lager is just a type of yeast (and also a conditioning practice). 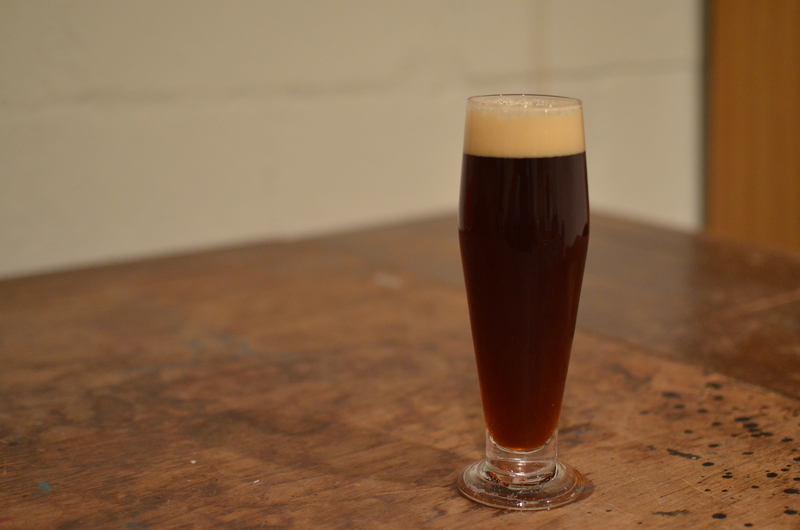 I previously brewed a Doppelbock back in Feburary 2014 and it turned out fantastic. It even did quite well in a few competitions including a 3rd Best of Show (BOS), my best placing so far in a competition. Naturally I had to brew one for the wedding. I love Mild. There is just something about this style of beer that speaks to me. I love the toasty flavours with supporting malt complexity, I love the lower ABV that allows you to drink more than one, and I love that, so far, I have had good success brewing this style of beer. 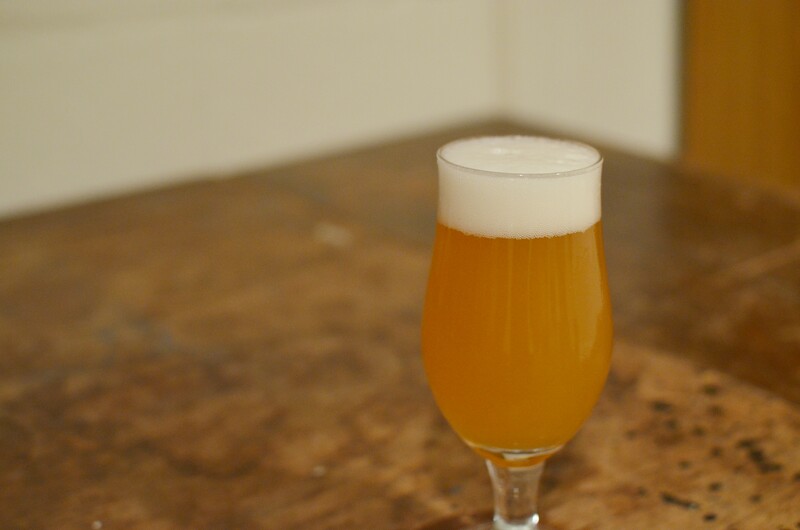 Mild (BJCP 11A) isn’t a style you find a lot of in bottle shops or tap lists in North America, usually if a brewery is making a low ABV beer it’s either a Session IPA or some kind of English Bitter. I’m sure part of the reason for this is that low ABV beers with low bitterness don’t tend to keep as well over time. Historically, as the story goes, the term mild was used to refer to a beer lacking the sourness that aged beers tended to have, unfortunately they didn’t have StarSan in the 1800’s. Today, mild is defined as a style of beer by the BJCP. A Mild is a, low alcohol, malt focused beer with character ranging from lighter malt flavours like caramel and grainy up to dark chocolate or light roast. The bitterness should only play a supporting role to balance the malt, but not distract from it. This is the second Mild I have brewed in my short brewing career. The first one turned out very well, but had a bit too much diacetyl for my taste, probably due to the WLP005 (Ringwood) strain I used. Keep in mind that low levels of diacetyl can be nice in certain English styles of beer. For this iteration however I wanted to use a cleaner yeast, so I used WLP002, which I already had on hand anyway. I have found that I really like the toasty character that brown malt lends to Brown Ales so I upped the amount from my previous recipe. The pale chocolate is there to give a nice deep brown colour and some light roast malt flavours of dark chocolate. The Crystal 65L is there to give some toffee flavours and to add some body. Saison isn’t a style of beer I have much experience brewing. In the past I tended to shy away from brewing most styles of beer that focus on esters. I’ve always enjoyed the challenge of brewing a clean beer, free of esters and other yeast derived compounds, that allows the malt and/or hops to shine through. For some reason back in September I decided to eschew this and brew a saison, I suspect it’s because it’s so popular with my brewing friends. I needed to brew one to fit in. This may have been my first time re-brewing a recipe without any changes. I last brewed this beer in September and it turned out pretty fantastic. Very clean, low grainy malt flavour, and just a hint of spicy hop in the flavour. The 2.0 was brewed back in September and submitted into a homebrew advent calendar, the 2.1 was re-brewed on Nov 16ᵗʰ for the wedding. The name is inspired by my dog Newton, who is always off somewhere getting into trouble! The below picture is of the 2.0, it is slightly blurry but you can see the perfect clarity and beautiful pale gold colour. 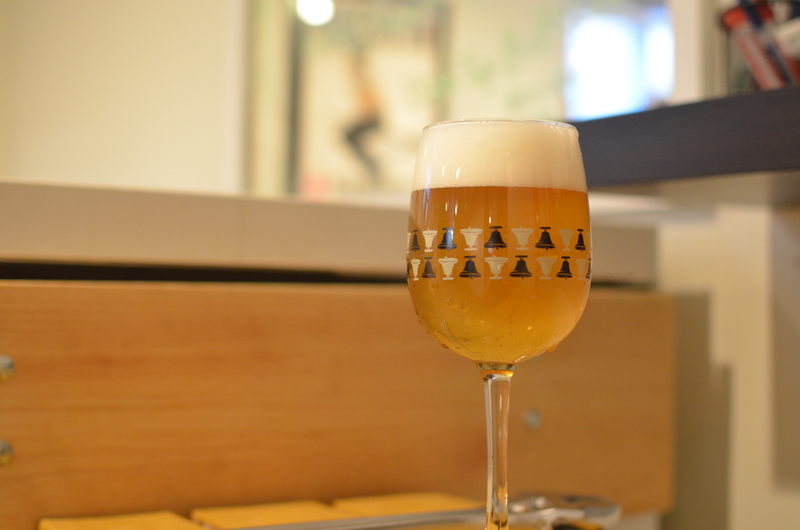 Going back a step, Helles is kind of an obscure style for some people in North American. According to the German Beer Institute it accounts for one out of every four beers consumed in Germany, only less popular than the German Pilsner and Weizen styles. 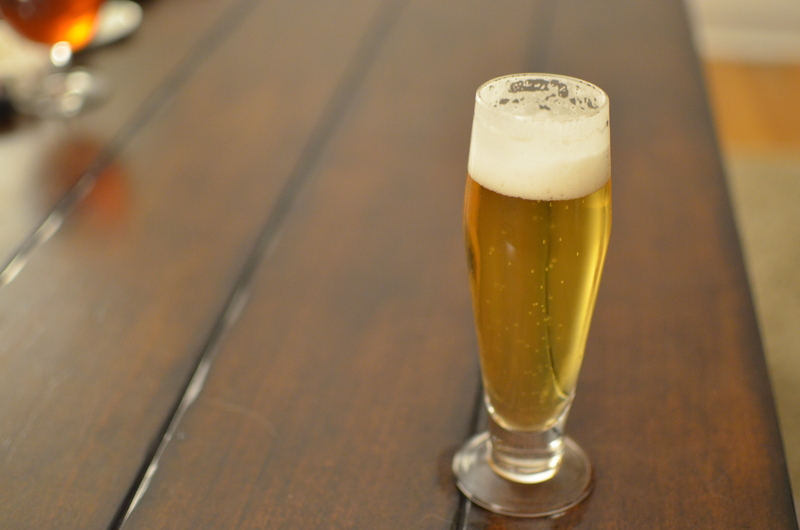 The name Helles comes from the German word “hell” which means light. This style is one of the few with a definite birthday, first released by Spaten Brewery on March 21ˢᵗ 1894. It is the main beer style served in the beer tents at the Munich Oktoberfest, and is typified by beers like Hofbrau Original, Spaten Premium Lager, Hacker-Pschorr Münchner Gold, and many more. Those listed beers are available in the LCBO in Ontario, and it was the Hofbrau Original that inspired me to try my hand at brewing a lager (because it was delicious)! My thinking behind this recipe was to keep it pretty simple and only add things with a purpose. My original recipe had Munich I and Melanoiden in addition to the Pilsner so this version is simpler. The traditional Helles recipe is just 100% Pilsner malt with just enough hop bitterness to balance. 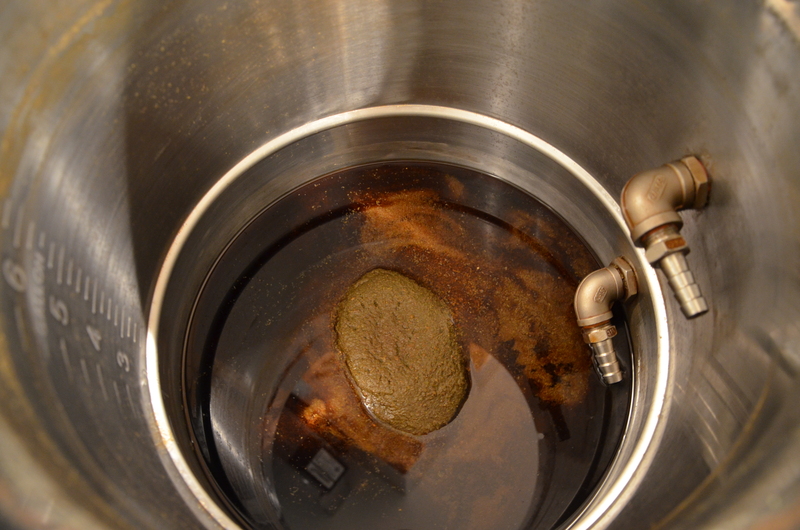 I decided to add a tiny bit of interest in form of Vienna malt and a touch of Saaz as a late boil addition. 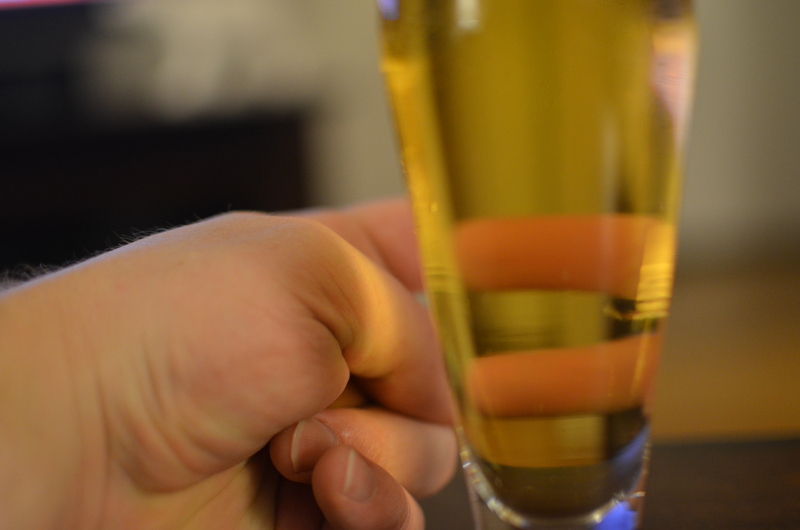 I’ve found that sufficient lagering time is very important for lager styles since high clarity increases their appeal. Check out how clear the 2.0 turned out!